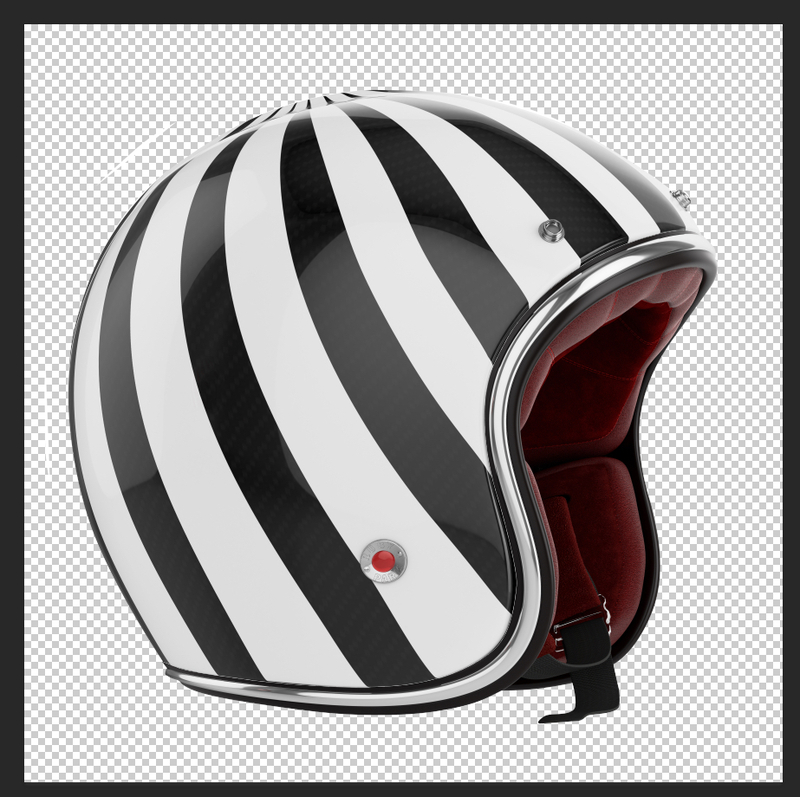 Once you have the helmet you want, use any selection method you like to select out just the trim and inside of the helmet and put it on its own layer. 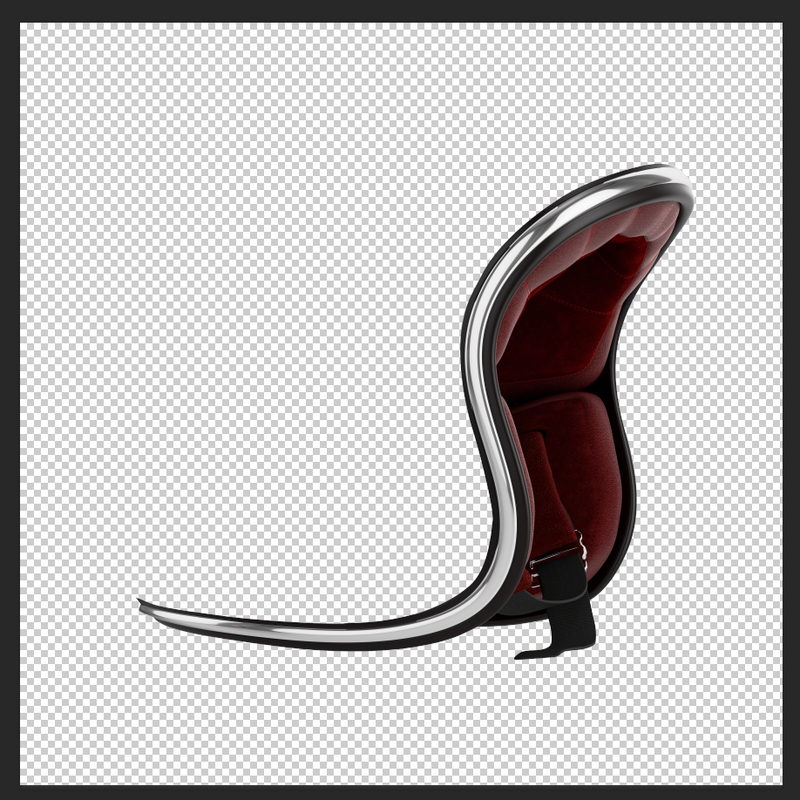 I prefer to use the pen tool to ensure smooth crisp lines. 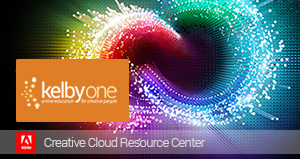 You may also want to clone out the chin strap… but the choice is up to you. 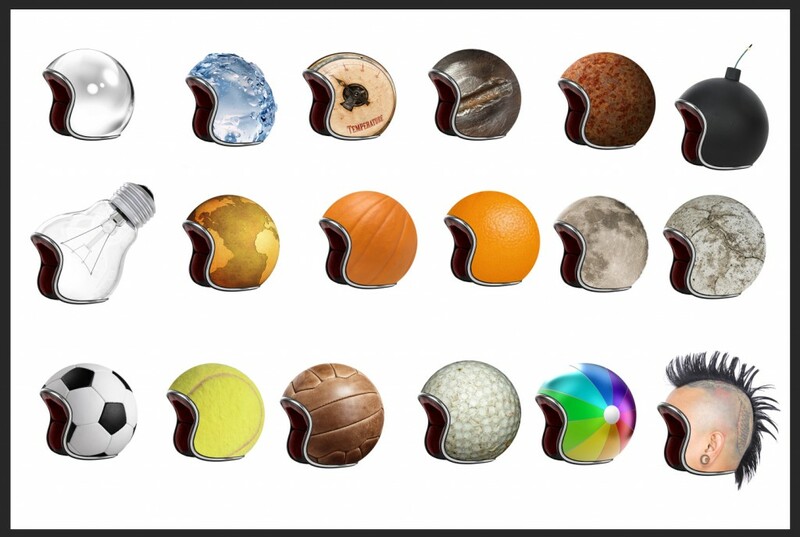 Now you can have fun finding all kinds of spheres and assorted items to create some funky helmets. 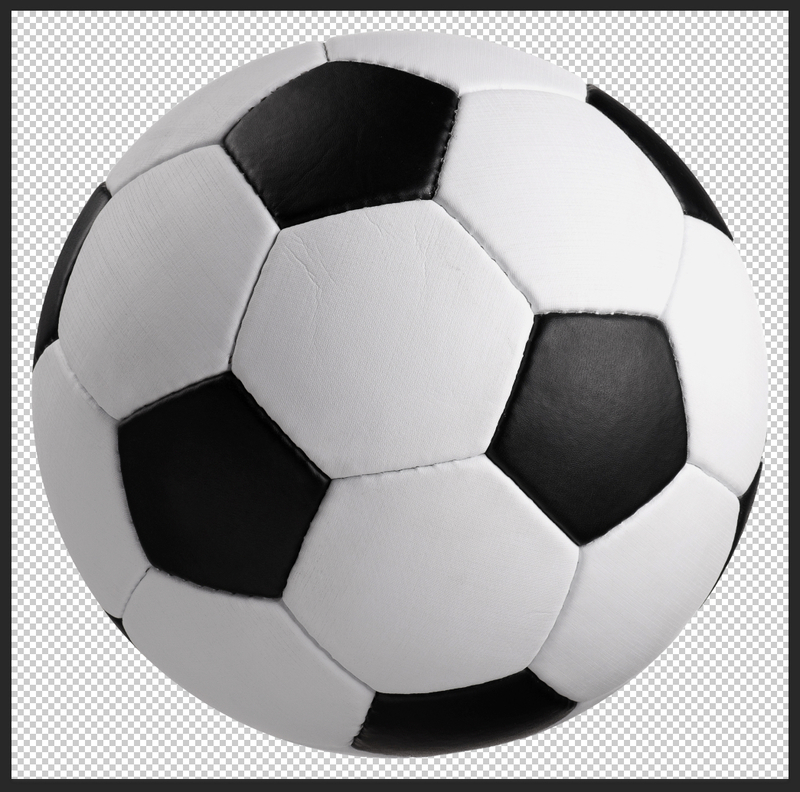 Here is a soccer ball that works great. 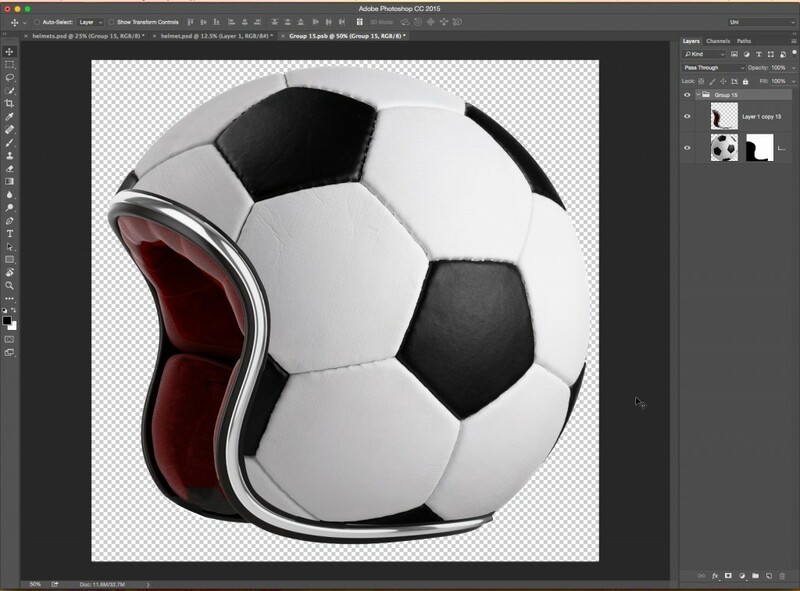 Once you bring the soccer ball into the helmet layer, you will simply need to mask out the areas that go past the opening. After the first one of these you do, you can simply copy the mask for any additional styles that you may want to try. Here is a few of the different helmets I came up with… they go from normal to weird and I figure I could use them in a motorcycle composite or as a product display… the key is that they are easy to make and fun to play with… so there you go… no earth shattering techniques, just a fun project that is a little goofy, but one I hope you will like.